Home Uncategorized You Talkin’ to Me? I like it when authors talk to me. In their books, I mean (although it’s nice when they do it in person, too). And when they do, I feel compelled to respond. So when Hervé Tullet tells me to Press Here, I press. Right there. 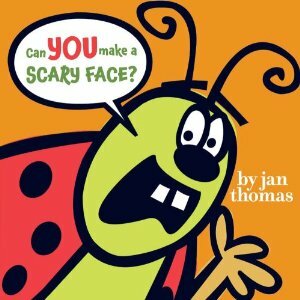 When Jan Thomas asks Can You Make a Scary Face?, I scowl ferociously. 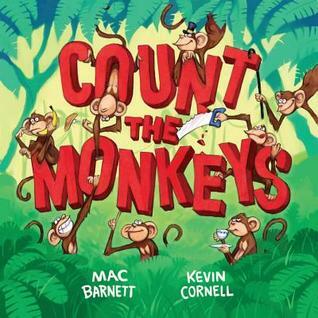 And when Mac Barnett says Count the Monkeys, I count the monkeys. But, wait . . . Where are the monkeys? Turns out the monkeys have been scared off by a king cobra. Who is chased away by two mongooses. Who are frightened off by three crocodiles. Who skedaddle when four grizzly bears show up. See where this is going? Yep, it’s still a counting book—all the way up to ten polka-dotted rhinoceroses. Never mind about the monkeys. Because what I want to call your attention to is our tour guide on this adventure—the author himself—who questions, commands, and advises us throughout. so he doesn’t notice us. Okay. Put your arms above your head! pots and pans, if you have them. BUT MOST IMPORTANTLY, TURN THAT PAGE! This technique—known as direct address—is an excellent way to engage your readers. It grabs them by the arm (so to speak) and pulls them smack dab into the center of your story. 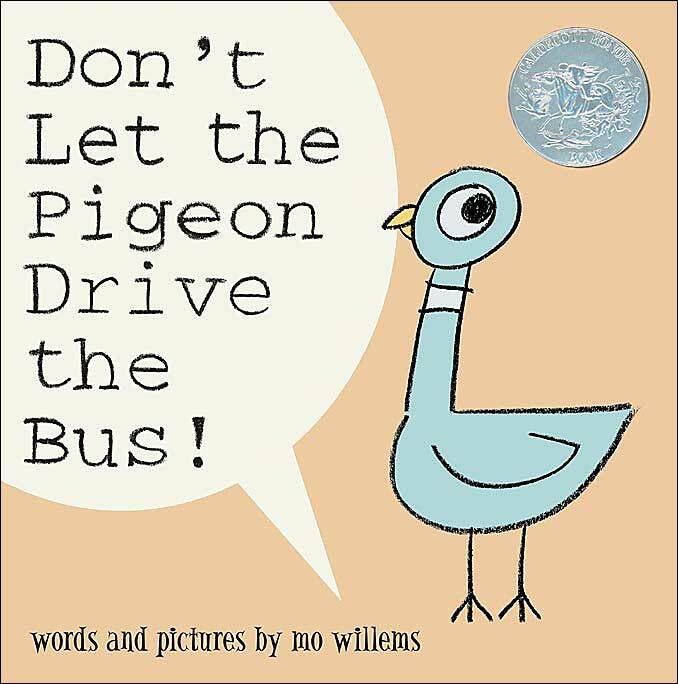 Very often—and certainly in this case—it makes for a great read-aloud. Okay, okay, now about those monkeys . . .
Just when you’ve despaired of finding a single one, you make that final important page turn and—HA!—there they are. Illustrator Kevin Cornell presents more tangled-up monkeys than you’d ever want to count. 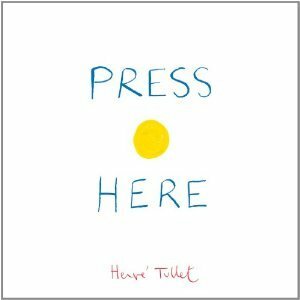 What other picture books have you read in which the author talks directly to you? 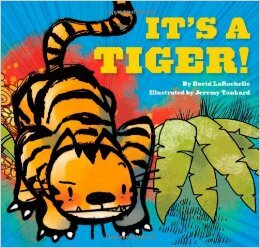 In addition to the ones I mention above, I’m also a fan of David LaRochelle’s It’s a Tiger!, illustrated by Jeremy Tankard. 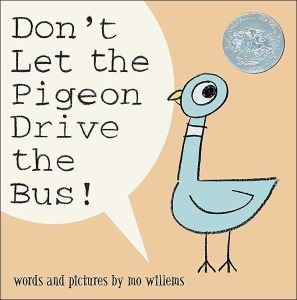 And then there’s Mo Willems and that charming pigeon we all know and love. Can you think of others? And have you tried addressing readers directly in your own work? See that? I’m talking’ to you. So let me know below. David LaRochelle, direct address, Herve Tullet, Jan Thomas, Jeremy Tankard, Kevin Cornell, Linda Ashman, Mac Barnett, Mo Willems. Bookmark. I am a huge fan of these books. The Monster at the End of this Book is another great example. I missed that one somehow. My library has a newer version (Another Monster . . .) which I’ll check out. Thanks, Tammi! Tammi, I’m a HUGE fan of your books and use them as examples in the picture book classes that I teach. Thank you for writing brilliant books with fabulous characters, humor, word choices, and structure :-)! What Tammi said. Wish I’d kept track of how many times I read The Monster at the End of This Book to my kids when they were little. We ALL had fun with it. Count the Monkeys is one of my current favorites. And yes, I finished writing a story this past spring that addressed the reader directly. So fun! I want to write MORE this way. I don’t know how we missed that book! And I’m going to try writing one this way, too. I definitely enjoy reading them! I love the direct address technique. I think it really engages the reader. I am in the middle or writing one of these types of books and I’m having fun with it! Great post! Thank you. Hi, Danielle! It’s always a good sign when you’re having fun on a writing project. Good luck with your story! This post came in a timely fashion! I love this style so much that I challenged myself to write in second person last May and worked up a hilarious story. I am rewriting it today from a slightly different angle. (Narrator talks directly to the character.) Books like Secret Pizza Party and Here Comes the Easter Cat do this so well. Thanks, Carrie. I’ll have to look for those books, and good luck with your story! I love the way Judith Viorst mixes it up with asides to the reader (or listener) in Lulu and the Brontosaurus. I’ll have to check that one out. Thanks, Colleen! I really enjoyed Chloe and the Lion by Mac Barnett and Adam Rex, but I’m not sure if it qualifies as direct address, since the author and illustrator are talking more to each other than to the reader. What do you think, Linda? Hi, Patricia. Yes, that one’s very clever too, isn’t it? I haven’t read it in a while, but I think you’re right about them talking to each other and inserting themselves into the story. Also makes for lively story-telling, doesn’t it? 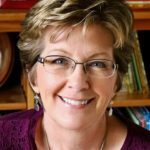 I’m grateful to the fabulous author, Caroline Stutson, for turning me on to this blog where I get to reconnect with my dear friend, Linda Ashman! This was a great post–my picture book coming in 2017 (egads, but really, it’s just around the corner) uses this technique and it’s the most fun I’ve had writing a book in a long time. Thank you for this. I can’t wait to go to the archives and soak up more information and inspiration. DENISE!!! So wonderful to see you here! And I’m thrilled about your new book–just around the corner indeed (sigh). Thanks so much for visiting, and please spread the word. Hope all’s well in CO and that you enjoyed the conference last weekend (I finally got to meet Teresa in person at ours–yay! ).